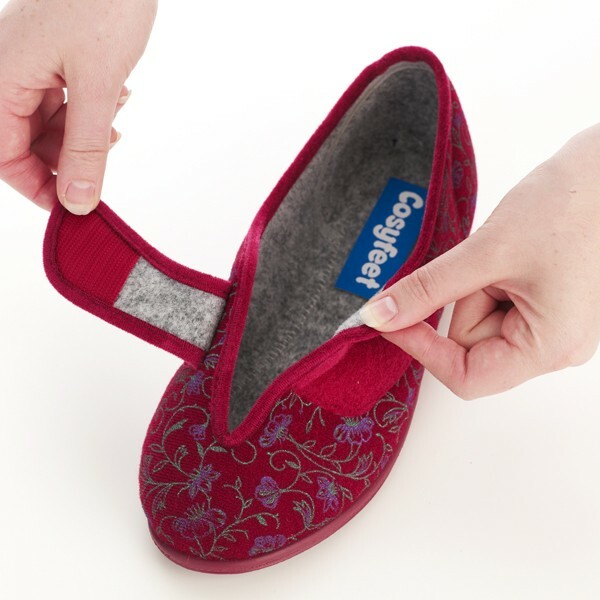 We stock a range of wide ladies slippers for swollen feet. 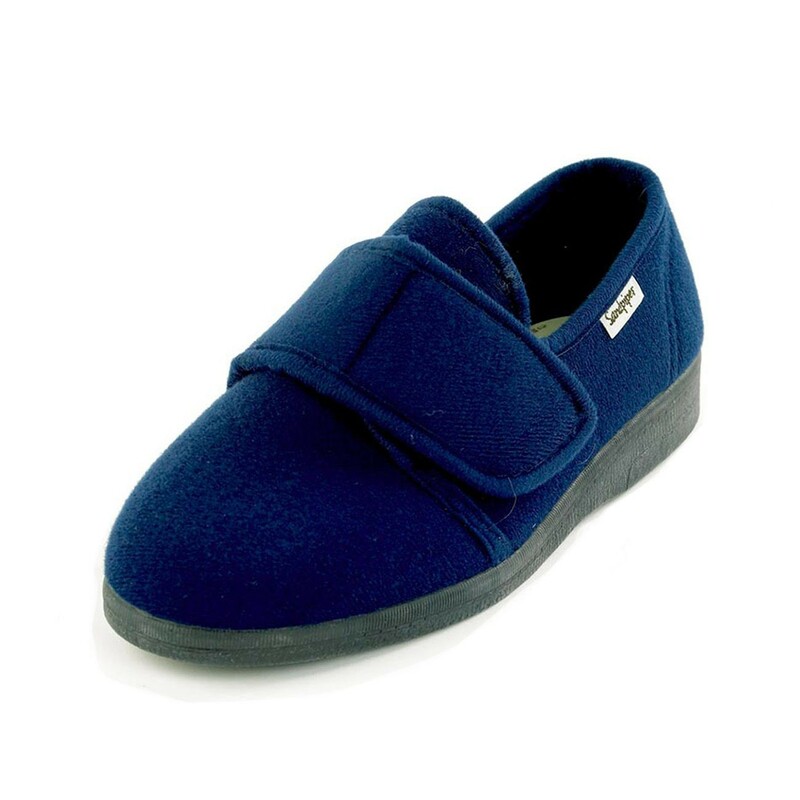 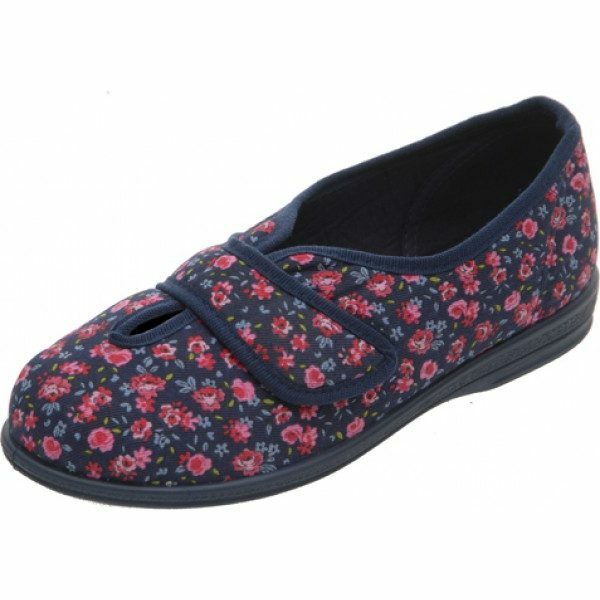 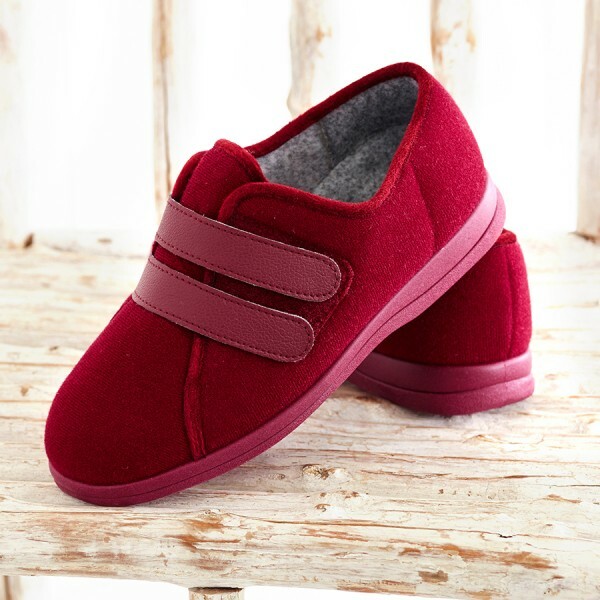 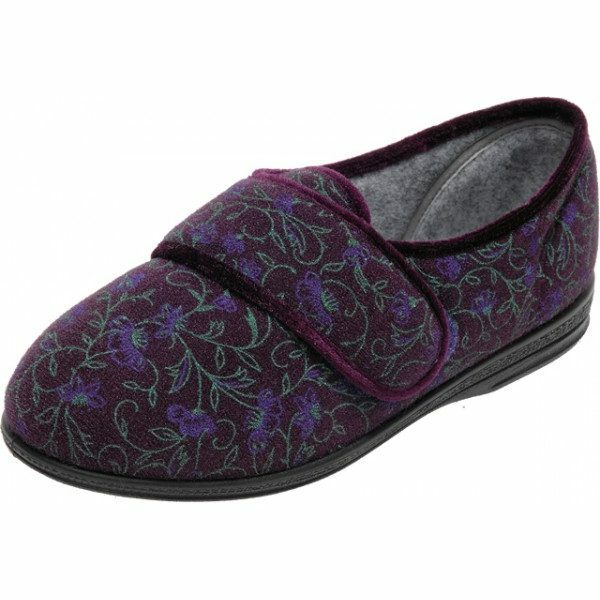 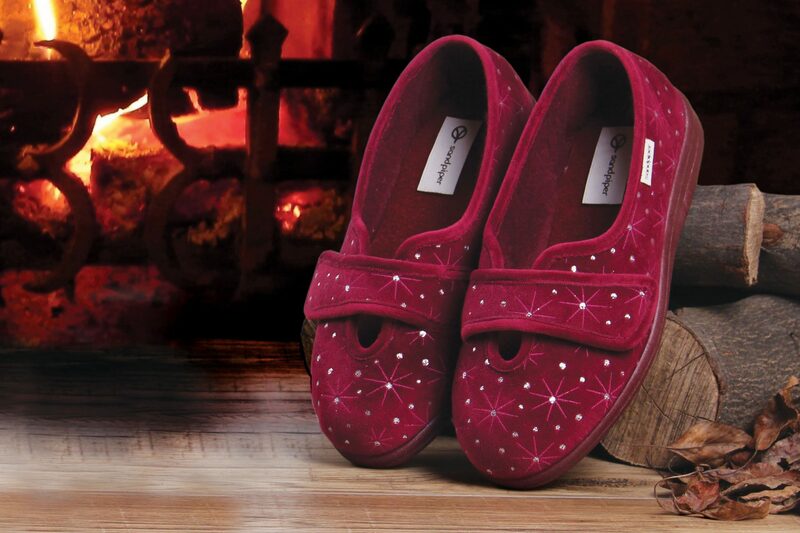 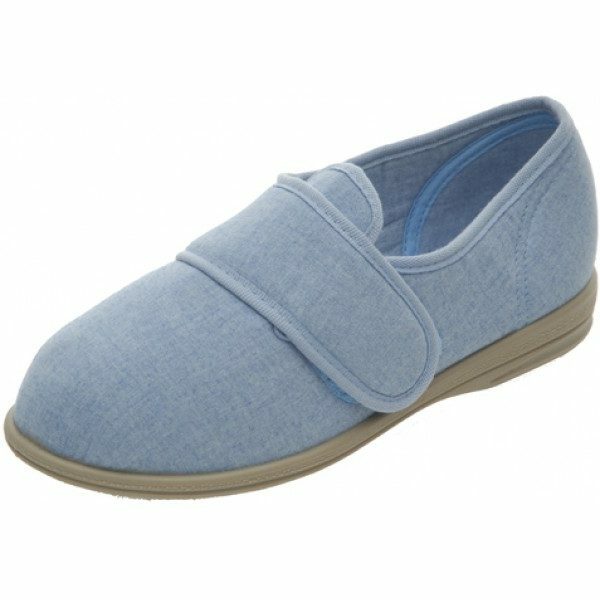 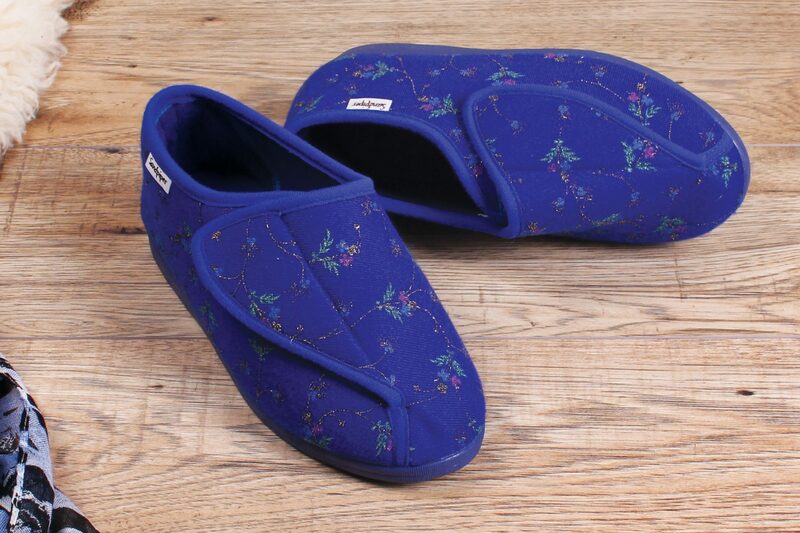 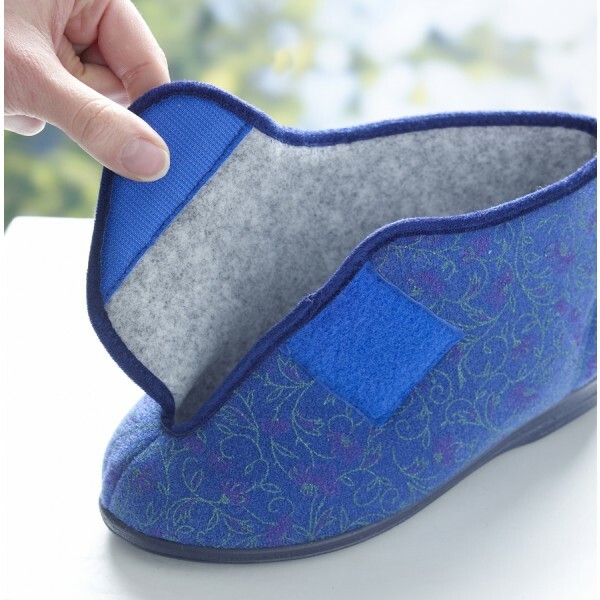 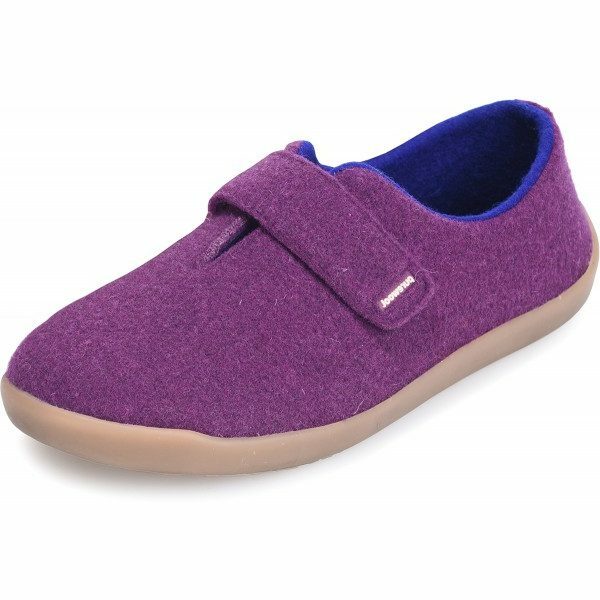 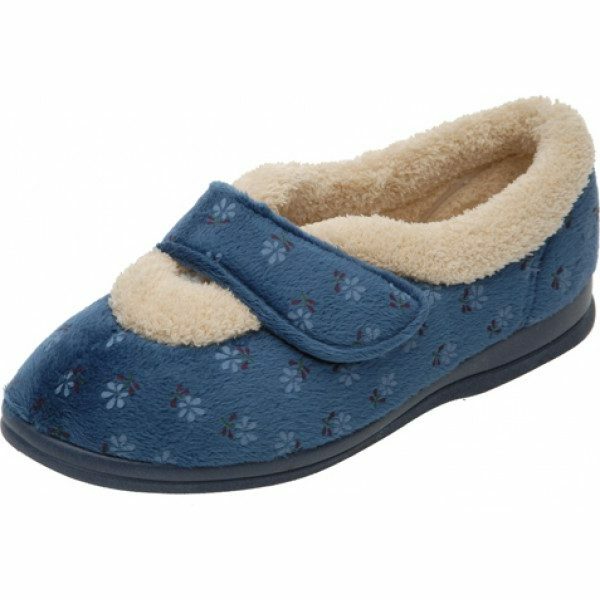 We also stock slippers for the elderly, velcro slippers and extra wide slippers. 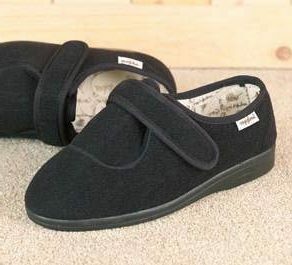 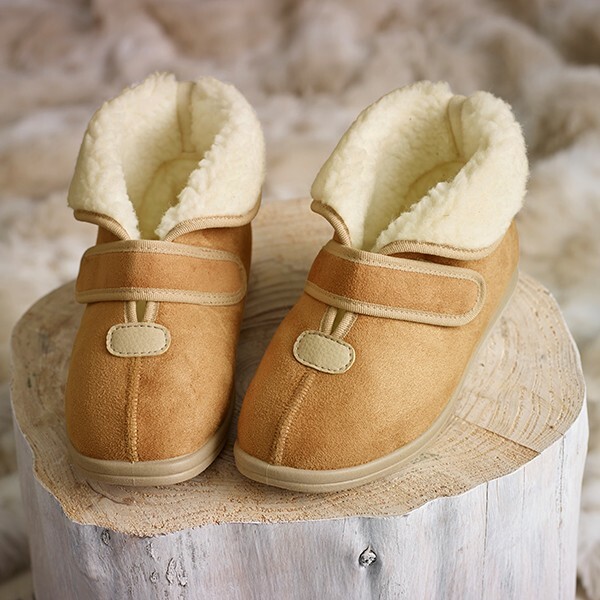 Our brands are Cosyfeet and Sandpiper.